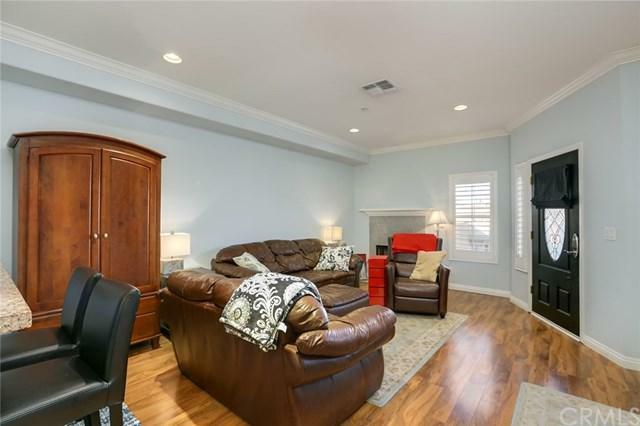 Freeway close, turn key , beautiful town home style condo in the heart of Bixby Knolls. This unit is in turn key condition and features an open floorplan. Enter directly from the finished two car garage and walk up the stairs to the living area or walk through the secured gate to the front door opening to a welcoming living room with beautiful wood laminate floors, plantation shutters and a charming fireplace. 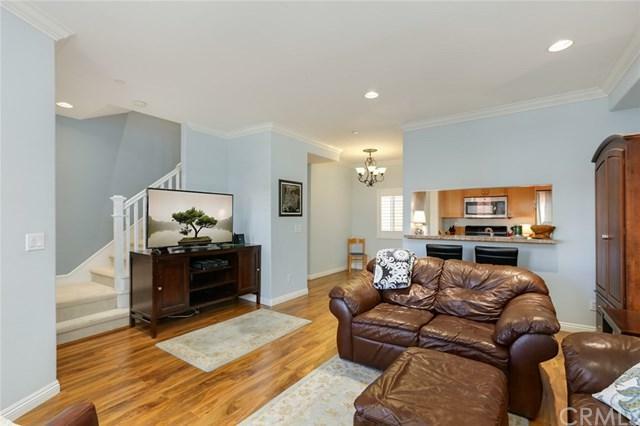 The living room leads to a spacious and updated kitchen featuring a convenient breakfast bar. 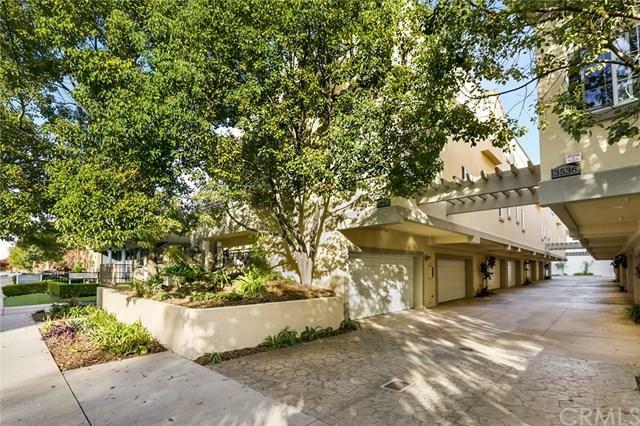 Th Freeway close, turn key , beautiful town home style condo in the heart of Bixby Knolls. This unit is in turn key condition and features an open floorplan. Enter directly from the finished two car garage and walk up the stairs to the living area or walk through the secured gate to the front door opening to a welcoming living room with beautiful wood laminate floors, plantation shutters and a charming fireplace. The living room leads to a spacious and updated kitchen featuring a convenient breakfast bar. There is plenty of room for a dining room table next to the kitchen making dinner parties a snap. The downstairs also features a half bath. Stairs lead upstairs to the bedrooms, maximizing privacy. The upstairs features a roomy master with en-suite bathroom and two spacious bedrooms with a shared bath. This condo is a true "home" .